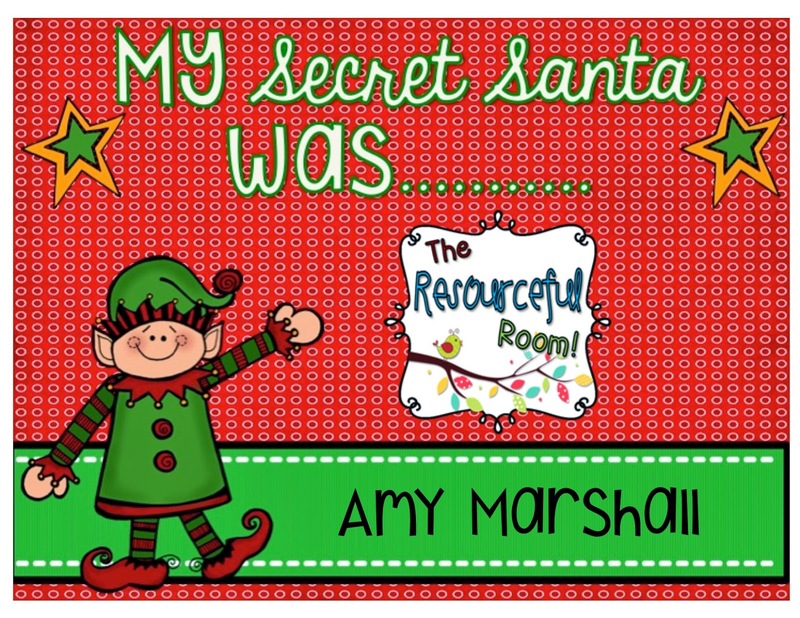 I'm excited to share this Secret Santa fun that I participated in with some awesome 2nd grade bloggers! It's so funny how we have never met, but we have collaborated so much, that it feels like we know each other. 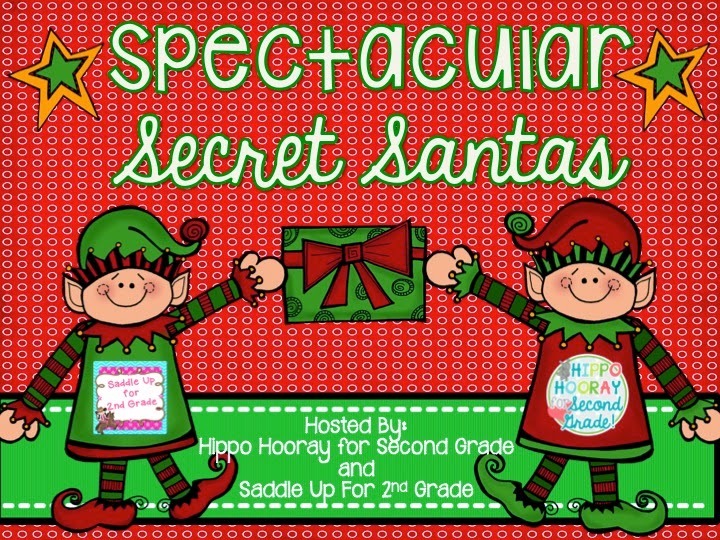 Marcy from Saddle Up for Second and Angela from Hippo Hooray in Second Grade had this great idea and I'm so glad to be part of it!! Check out this cute Christmas Writing post that she just posted! Now look at the adorable things she sent me! 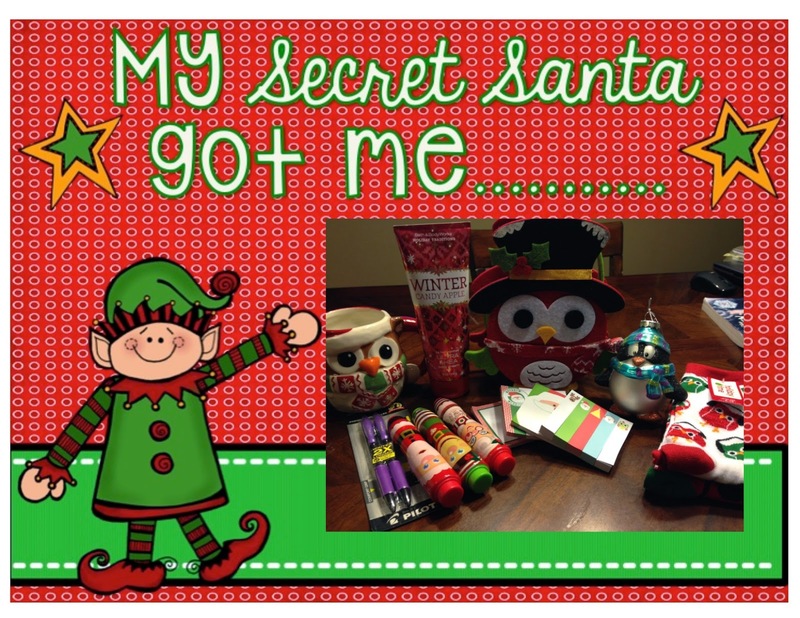 Check out what the other bloggers shared with their Secret Santas!